Here is a sneak peek concept art of Maxima PVC figure from Tony’s Heroine Works series by Kotobukiya. While there aren't much info about this figure, it's likely this Maxima will be 1/8 scale PVC Figure. 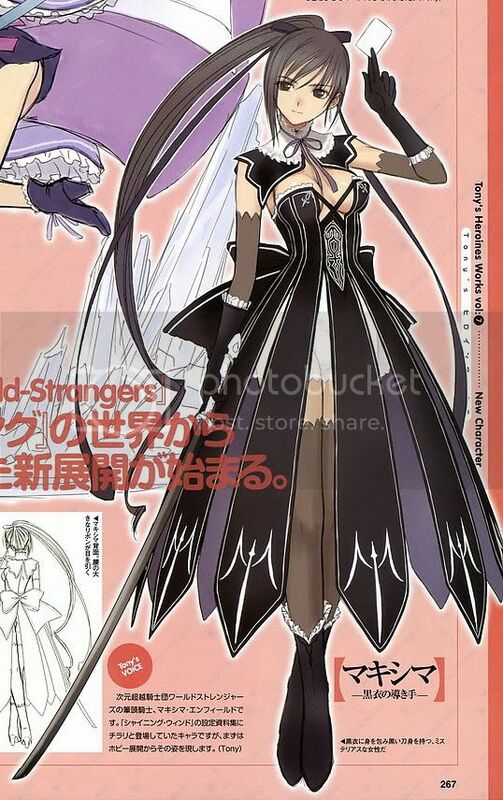 Although this is more than just an in-depth preview of the concept art, the figure has already been confirmed at the recent Wonder Festival 2010 Summer. Maxima is scheduled for Spring 2010 release.